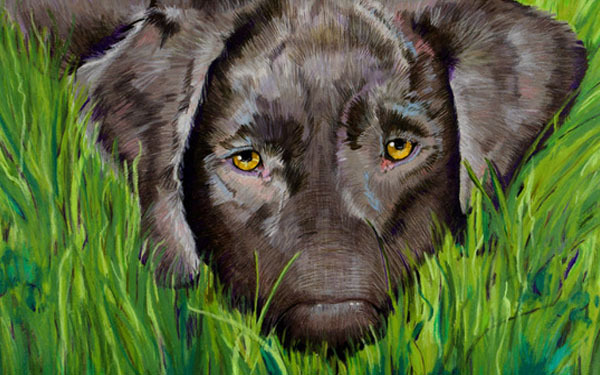 Bainbridge Island artist Susan Wiersema uses photography, watercolor, and colored pencil to reveal the soulful nature of animals. 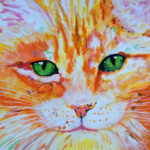 Her new show, My Pet Project: Portraits of Cats and Dogs opens at the Bainbridge Library as part of the Arts Walk at 5pm Friday, February 1. Listen here as Susan talks with BCB host John Fossett about her love for animals, her fondness for the Doctor Doolittle books, and how she came to discover the field of pet portraiture.